Wastewater treatment plant operators. Operating budgets necessitate doing more with less. Increasingly stringent regulations require more sophisticated treatment processes while the experienced technicians you need to operate them can be difficult to find and retain. Municipalities can help address many of these issues by partnering. 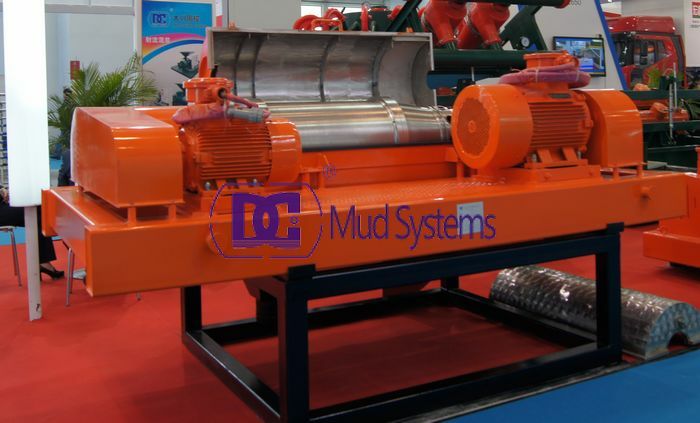 Our advanced decanter centrifuge systems for municipalities support improved operations while simultaneously reducing operating costs. With worldwide population growth and the resulting growing demand for fresh water for communities, agriculture and industry, the challenges of meeting global water demand with innovative technologies are also increasing. DCLW decanters in processes for the desalination of seawater and the treatment of ground and surface water. Centrifugal separator technology plays a key role in the production of drinking water. 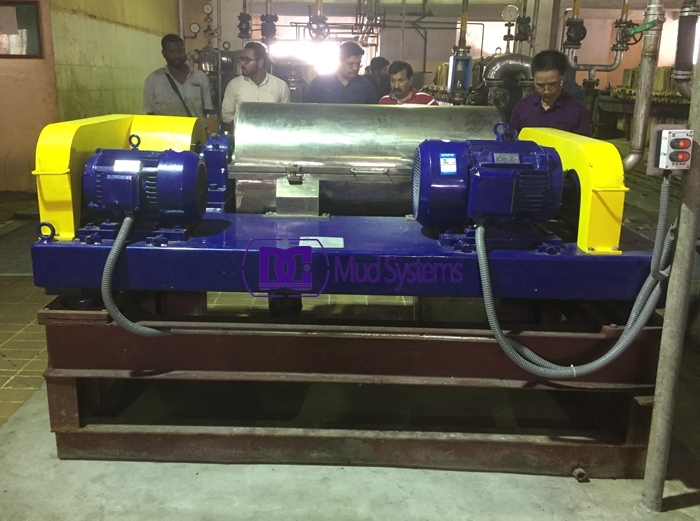 DCLW decanters centrifuge have established themselves here as a sustainable solution in the process of seawater desalination and in the treatment of surface water. They provide optimal results with the greatest possible saving of water and energy, thus contributing significantly to a sustainable global water supply. 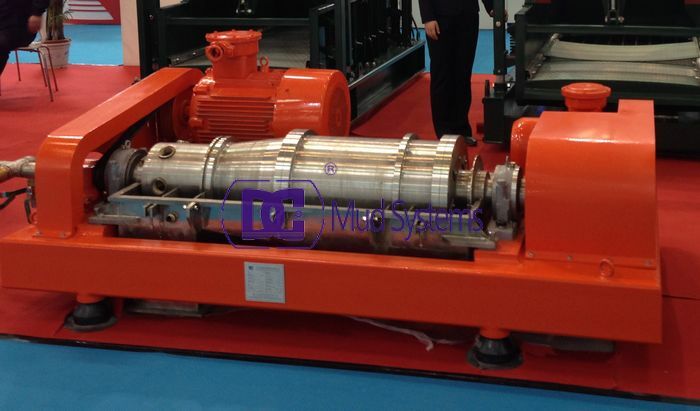 An oilfield centrifuge is one of solid control equipment which has a capability to remove solid which is larger than 10 micron.The oilfield centrifuges have limitations on feed rate, solid discharge, power of motor, etc. Therefore, it cannot handle the entire solid in the mud. 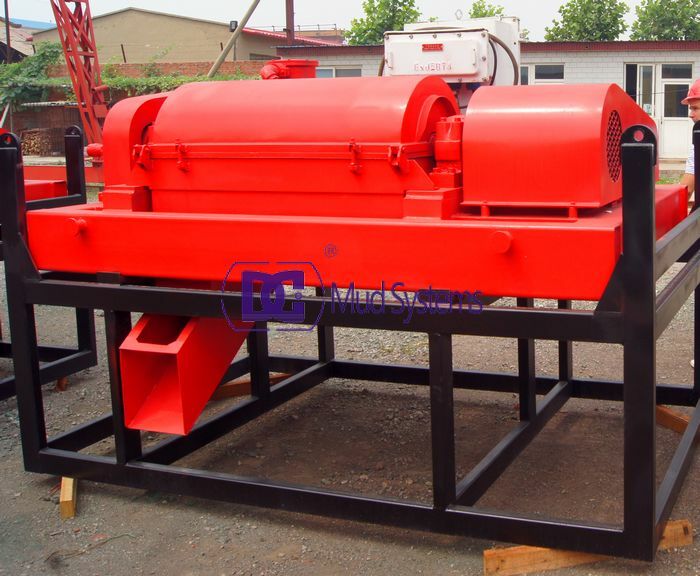 The best way is to place shale shakers and/or hydrocyclones upstream of the centrifuges in order to remove large solid particles and let the centrifuges remove large portion of small particles which cannot be separated by shale shakers and hydrocyclones. By doing that, you will be able to effectively eliminate both large and small particles. 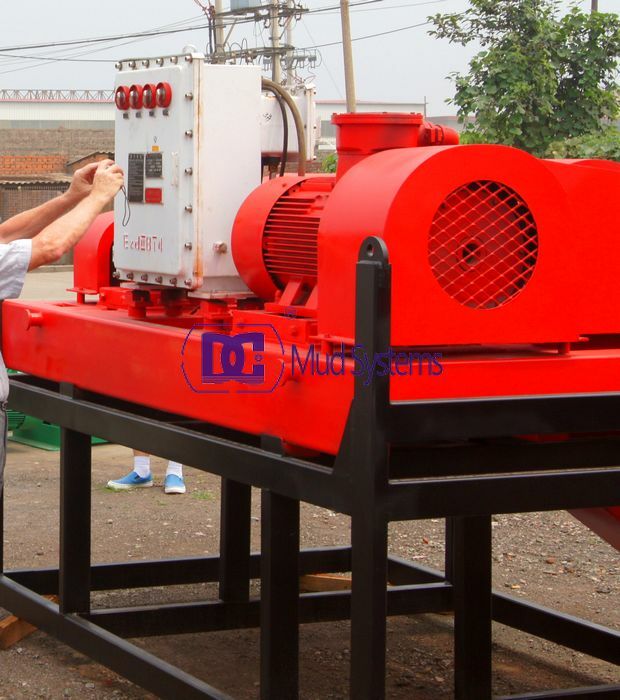 DC Mud equipment company has many models centrifuges are available for customer option, customized centrifuge could be designed and provided as per customer requirements. 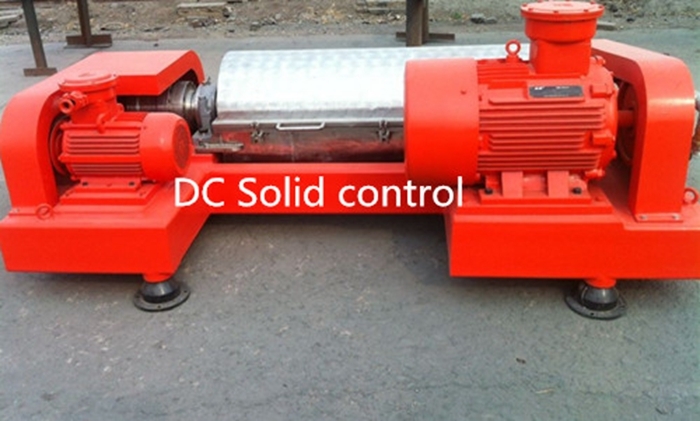 DC Solid control is a professional manufacturer of mud cleaning equipment for many years. 80% of our business are export to abroad based on our cost effective product. 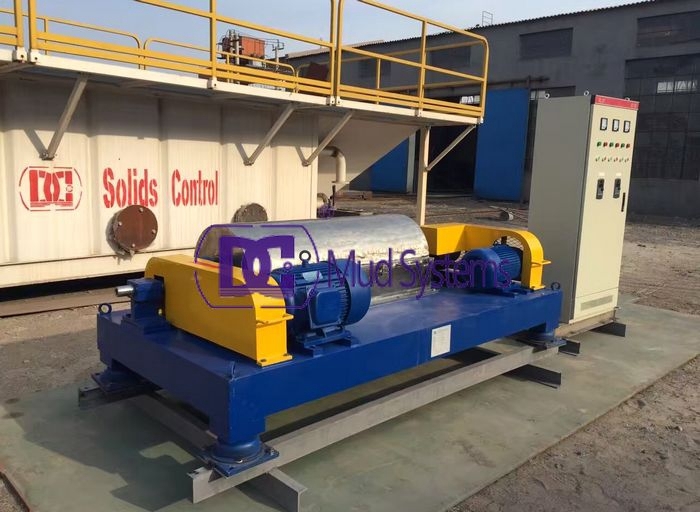 To show gratefulness to the registered customers, we bring out a model of decanter centrifuge of DCLW355-1258 VFD centrifuge for discount sales. 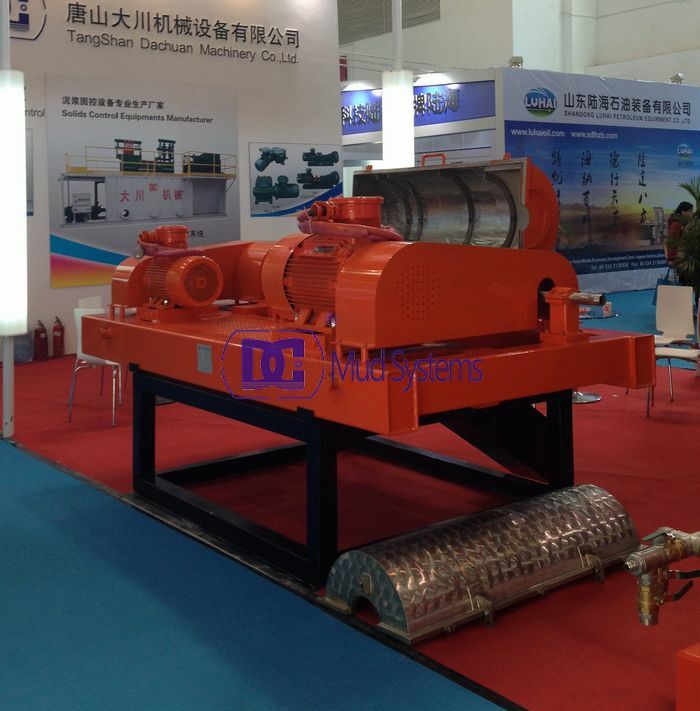 This model of decanter centrifuge is a professional unif for oil& gas drilling mud cleaning system. 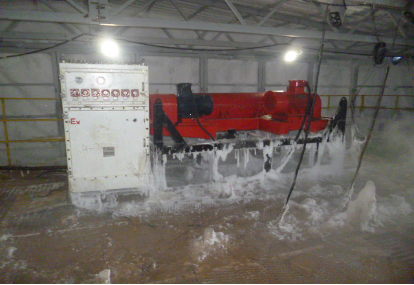 It is used as the fourth stage mud separation in the whole cleaning system. 1. Drum length and diameter: 1258mm and 355mm. 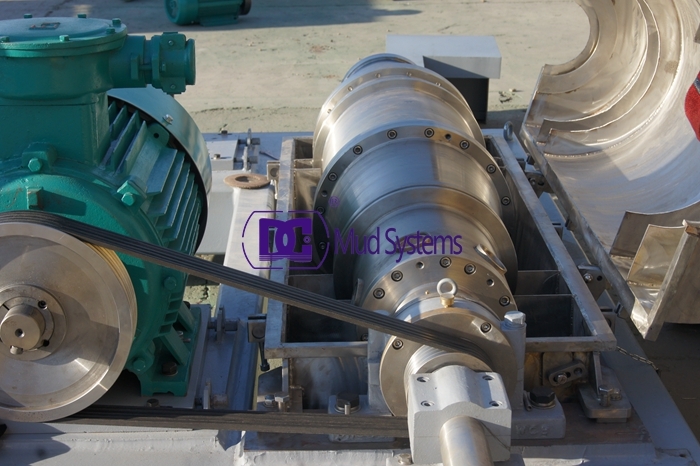 Simplified solid control system, DCLW centrifuges with the advantages of low energy consumption , lighter working load, and the purification efficiency increased by 30% than original. 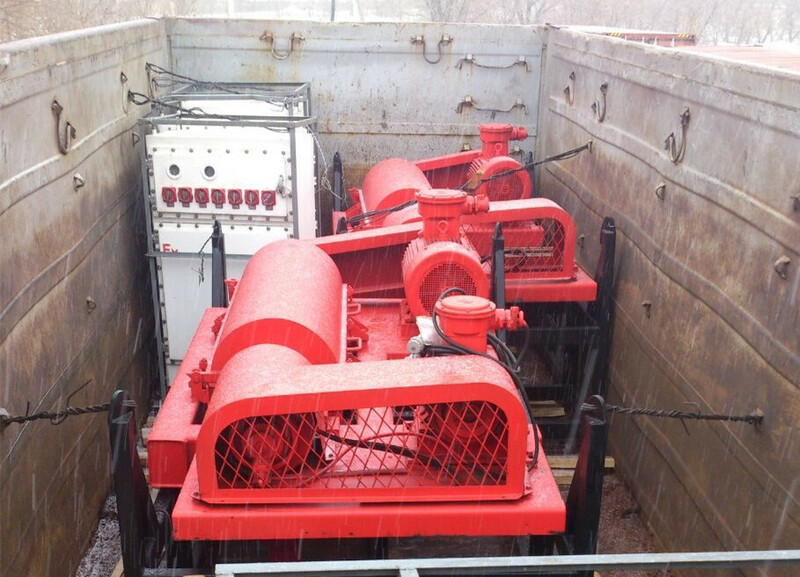 Having effective solids control equipment is very important for any oilfield. 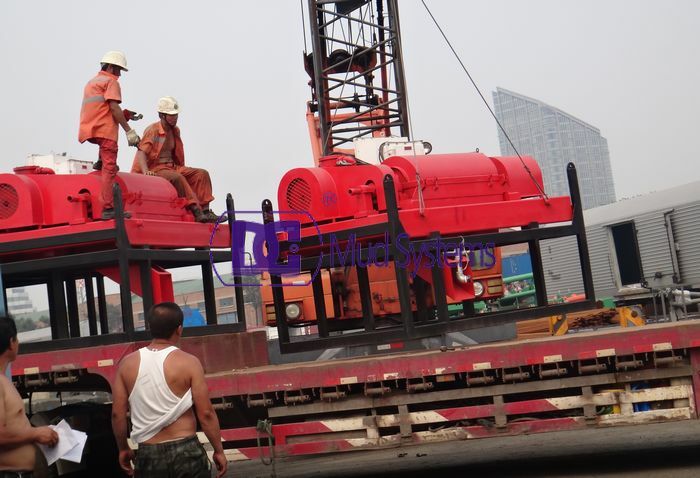 Without having proper solids control, drills can encounter a variety of problems. 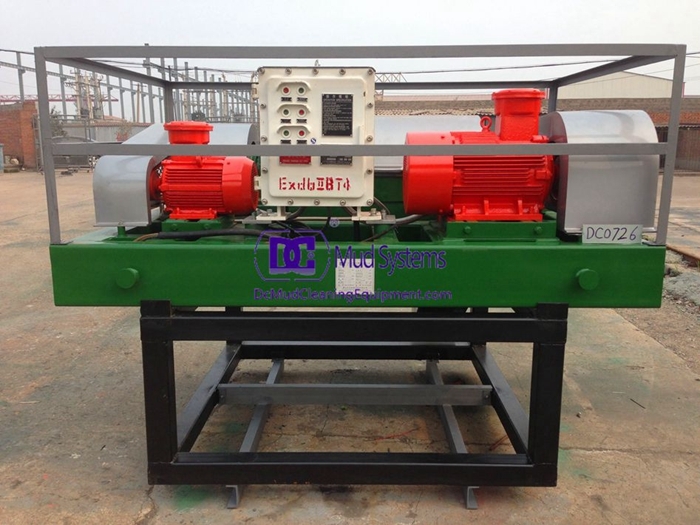 With a horizontal oilfield decanter centrifuge, the mixture of drilling liquid and cuttings and solids enter into the centrifuge. When it enters the centrifuge, it gets spun at an extremely high rate, sometimes as much as 3000 times the force of gravity. When this happens, the solids will separate from the liquids. 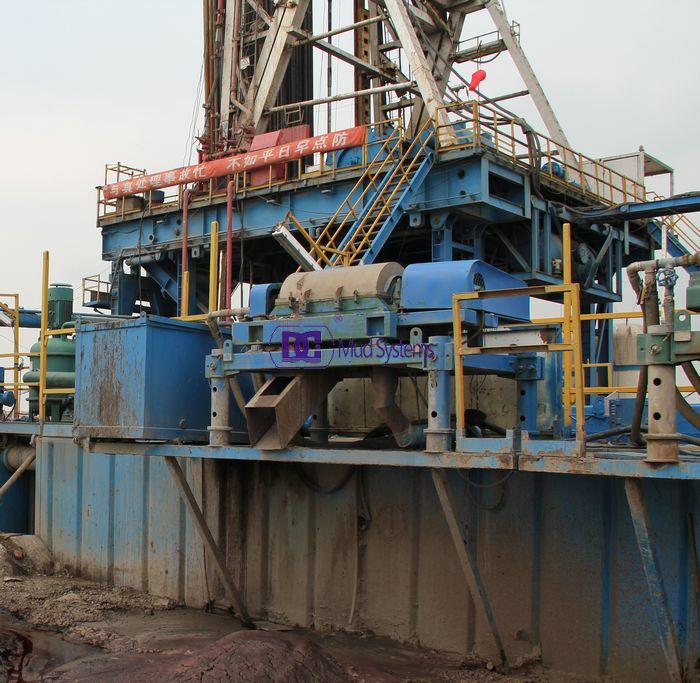 When they are separated, the drilling liquid can be decanted and eventually returned to the mud tank where it can be replaced into the borehole for efficient drilling.